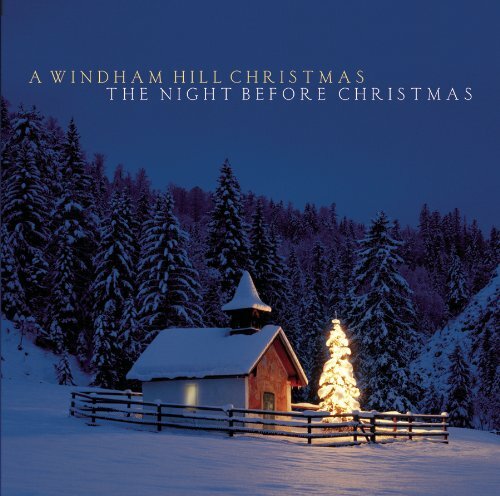 The first image on the page is for VARIOUS ARTISTS - Windham Hill Christmas: The Night Before Christmas, followed by the original. Also check out the most recent parody covers submitted to the site. Can't have a fire without combustion and smoke!